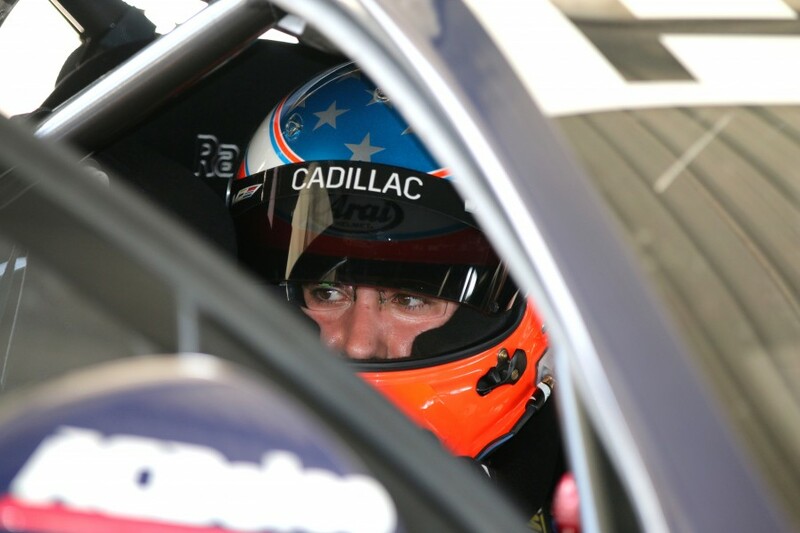 American sportscar ace Jordan Taylor has sampled a Supercar for the first time, taking to Queensland Raceway in Triple Eight’s new ZB Commodore. Triple Eight is at the circuit today undertaking an Evaluation Day with Taylor and Dunlop Super2 Series driver Kurt Kostecki. 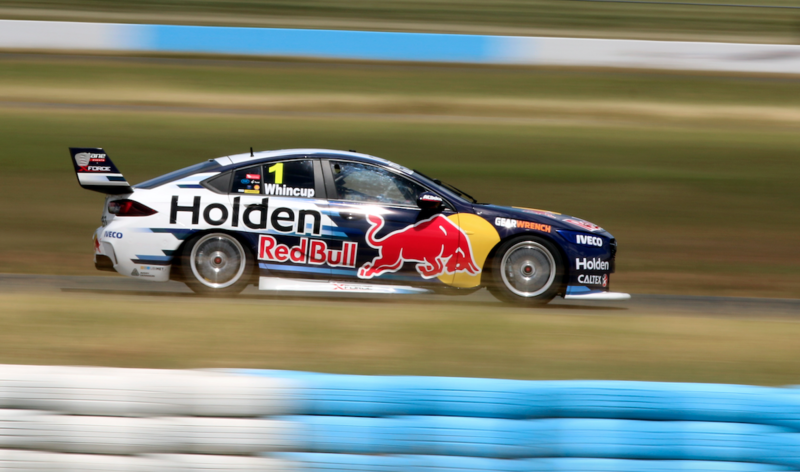 It marks the team’s first track time for the year and the maiden outing for its new ZB in full Red Bull Holden Racing Team livery, which was revealed last Friday. 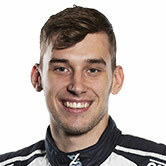 Taylor, 26, is a long-time driver with Holden’s parent company General Motors in the US, competing in the IMSA Sportscar Series. 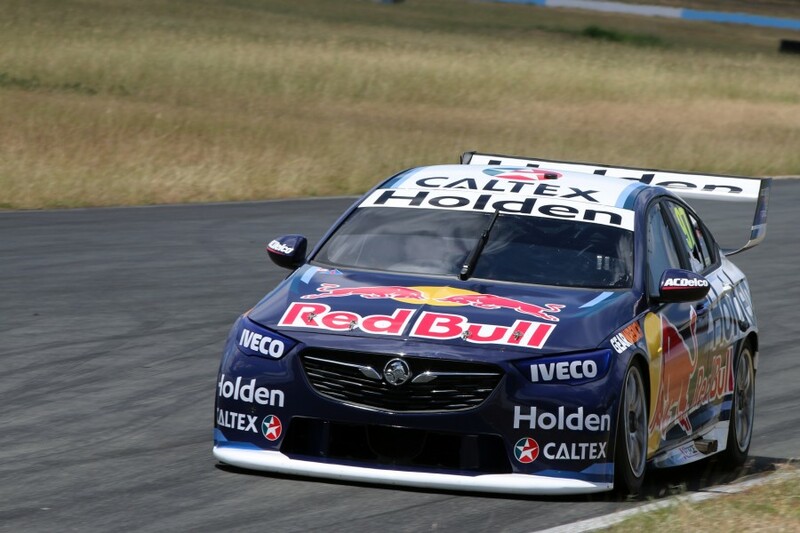 Based in Orlando, Florida, Taylor made a guest appearance at last November’s Newcastle 500, where he declared a desire to one day compete in the PIRTEK Enduro Cup. 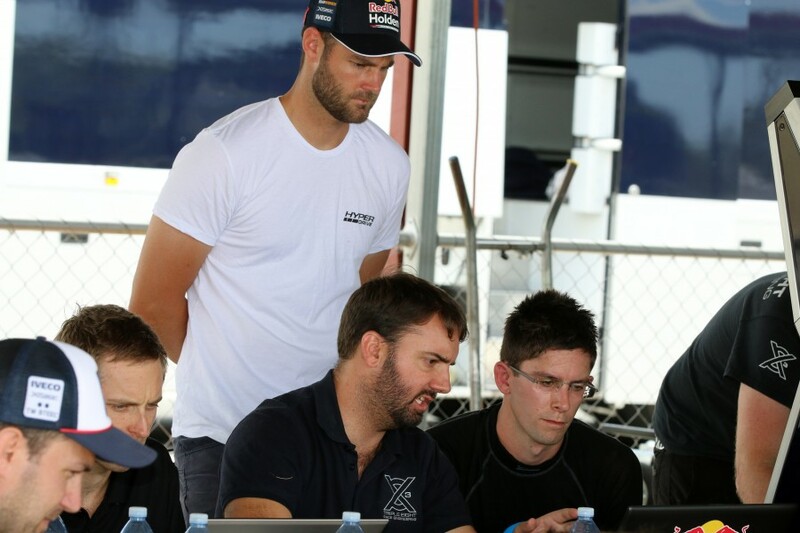 The Red Bull HRT has, however, already locked in its 2018 enduro line-up, with Kiwi Earl Bamber to join Shane van Gisbergen and Paul Dumbrell returning alongside Jamie Whincup. 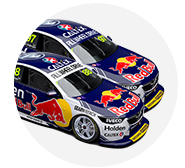 Kostecki, who works at Triple Eight as a mechanic, is doing the bulk of the laps during the test, which is also being attended by Whincup and van Gisbergen. 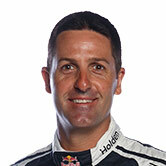 Whincup is on hand testing the Scott Taylor Motorsport Mercedes-AMG that he’ll drive in the Bathurst 12 Hour on February 2-4. 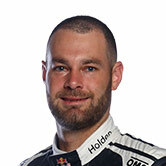 Van Gisbergen will also compete in the 12 Hour, driving a McElrea Racing-run McLaren alongside Supercars team-mate Craig Lowndes and factory driver Come Ledogar.